Thinking of new ways to drive traffic to your website? In 2017 we have a variety of ways to create awareness. 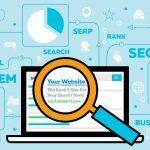 Be it social marketing, FaceBook advertising or SEO, there’s a veritable toolbox available to bring clicks to your website. One of the most effective forms, however, is by harnessing the power of testimonial advertising. This brings the influence of having a third-party provide legitimacy to your business through reviews. Below we’ll explore the power of testimonial advertising and how it can drive website traffic. 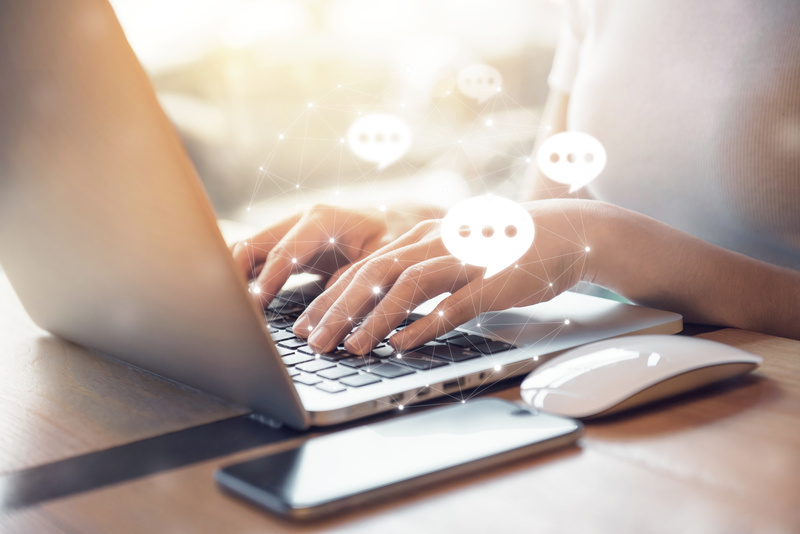 As the internet has nurtured the growth of two-way communication between businesses and customers, reviews have become the most visible way for individuals to share their experiences with the greater world. For all the power of marketing and advertising, people have an innate trust of the opinion of others. There’s something in knowing that another individual has had a positive experience that makes us more likely to trust in a product or service. A survey by BrightLocal tells us that 88% of customers trust online reviews as much as they would a recommendation from a close associate. It’s clear there’s an incredible power in such recommendations. By fostering and collecting positive reviews, you help bolster the credibility of your business. Blog posts are already an essential aspect of SEO. 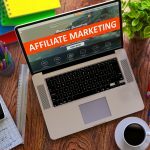 By combining the power of testimonial advertising with the practice of blog posts, you multiply your effectiveness considerably. This is why we see businesses hosting reviews pages. For example, Healthy You Vending reviews gives third-party legitimacy to their business, independent of their own marketing efforts. This gets you all the benefit of a standard blog post — the keywords, the content –with the added strength of the customer’s experience. Even a standard blog post that includes choice customer quotations at the conclusion can have a profound impact. It’s like getting a seal of approval from the customer. Search engines are still the number one way people search for businesses and services. That’s why SEO is so important: unless you are highly ranked, you may as well be invisible. To achieve a high ranking, Google weighs different aspects of a business’s online presence. You better believe that reviews are one of these factors. 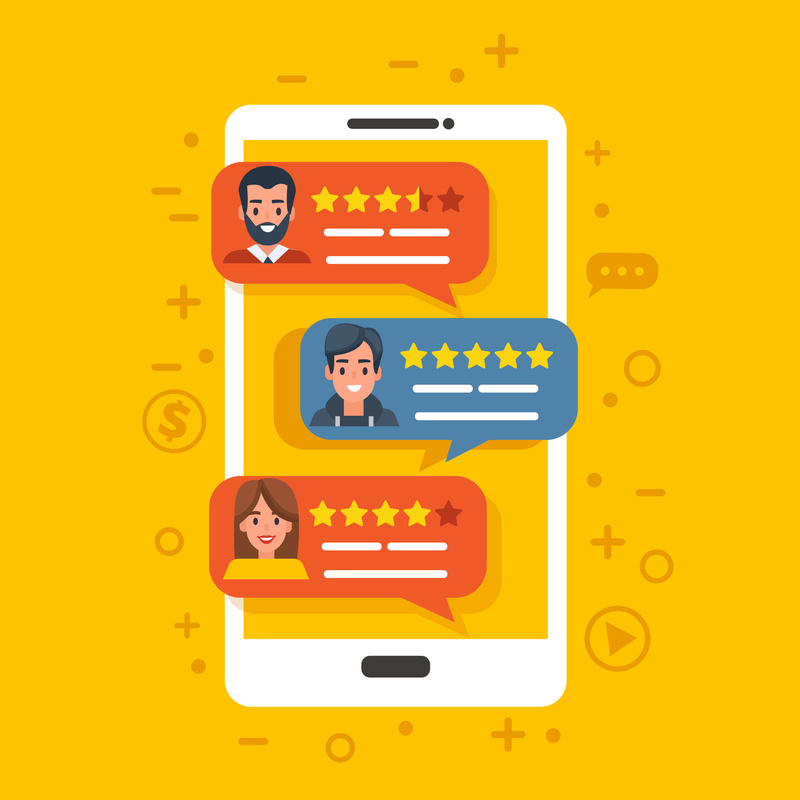 As Google seeks to connect the user with the most appropriate result it’s worth your time to cultivate reviews that help create a positive impression of your business. 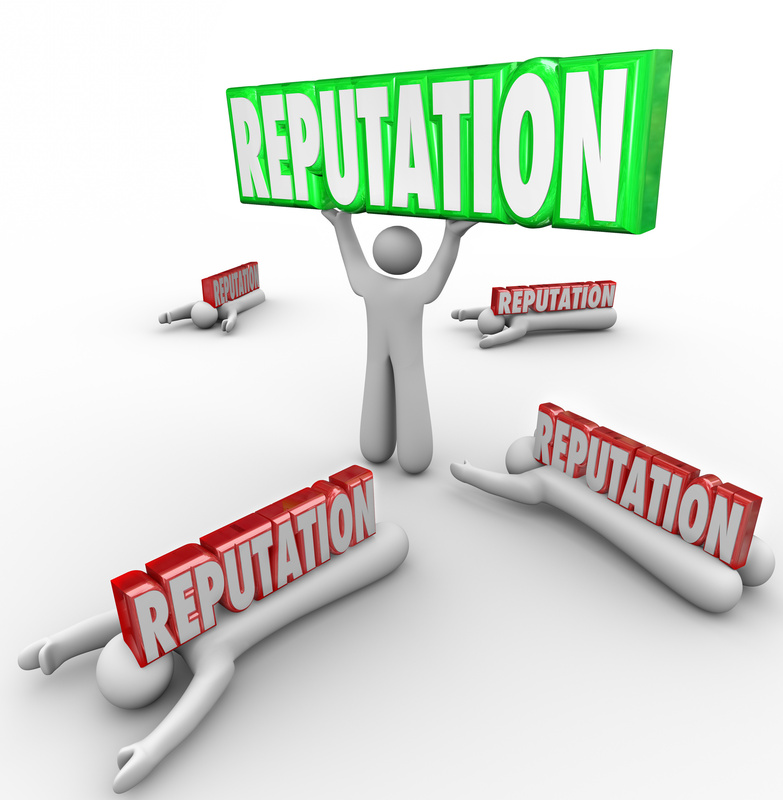 Make sure to have a Google My Business site and ask clients to leave positive reviews. These testimonial advertisements help Google recognize your authority and will get you ranked higher. With so much information available online and with so many businesses vying for attention, it’s important to understand how to earn people’s trust. Since reviews come from other individuals they lend a legitimacy that traditional advertising can’t. 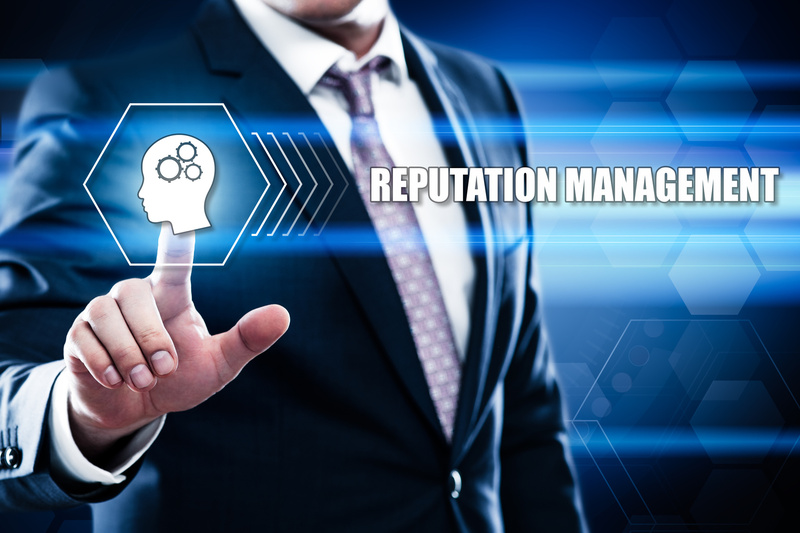 We’ve become too aware of advertising and while we’re still willing to be influenced by it, being able to back up your marketing efforts with third-party reviews creates impressions stronger than any other means. If you’re still not sure how to take advantage of testimonial advertising for your site or you just want to further discuss this, please reach out to us. We’re always here to help.